San Francisco Unified School District Is Hiring! Arab Resource & Organizing Center, Teachers 4 Social Justice, and the Vietnamese Youth Development Center and Au Co Cultural Center are working together to build a pool of multilingual educators who can speak and teach Vietnamese and who can speak and teach Arabic. 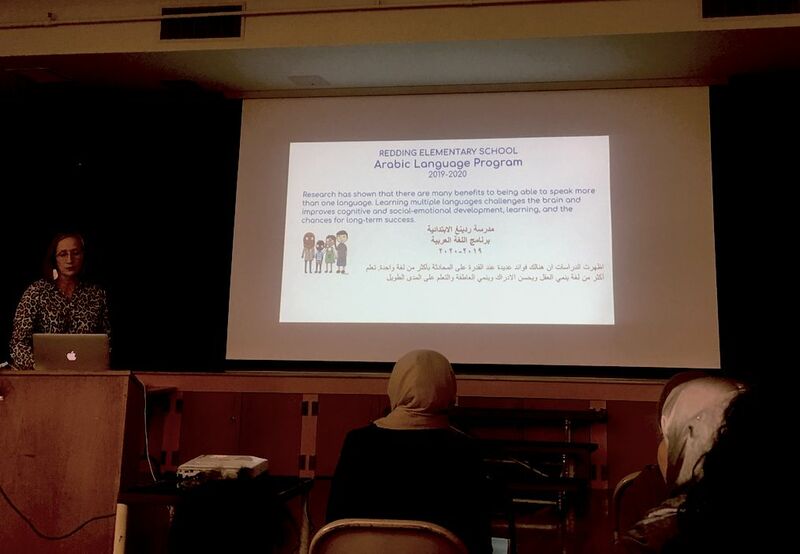 SFUSD will hiring another Arabic elementary school teacher for the 2019-2020 school year! We are also looking for potential teachers to help us expand these language classes in SFUSD. We are looking to build an elementary, middle and high school program.